One of the most talked about events in 2018 was the debut of the exclusive capsule collection of Israel based tech inspired designer, called AI vs Humans. I hear that preparations for this first of its kind event were not easy and didn’t always go to plan. There were no air kisses. Not unexpectedly, the legal crowd was fashionably late. Front Row was filled with the discerning A-list usuals - leading legal academics and experts, bloggers and paparazzi. This wasn’t your ordinary catwalk. It was set to disrupt the legal fashion stakes forever. It starred 20 of the best model lawyers from the USA. They were cast to strut their legal stuff on the runway across five Non-Disclosure Agreements over 4 hours. The AI crowd didn’t seem to need the stylishly served coffee to get through the night, compared to the model lawyers. Silence was the soundtrack of choice. The ambience was artificial. Intelligently so. On point. And it was absolutely fabulous, darling. Breath taking. Social media worthy. If you missed this momentous fashion moment in the legal calendar, don’t worry. I’ve compiled a round-up of the looks which made the biggest splash. 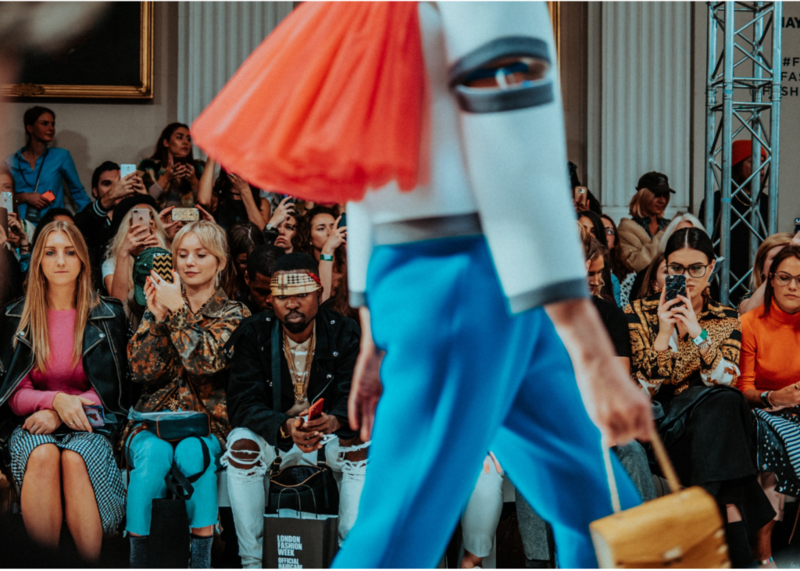 Look 1 – "200 times faster"
AI showcased all five of its NDA styles down the runway in 26 seconds. The human models took an average of 92 minutes. Look 2 – "Higher accuracy"
Backstage was a dream with AI executing its NDA wardrobe changes with 94% accuracy. The humans took a little longer at 85%. One of the model lawyers came in at 67%. [Eek - he mustn’t have had his beauty sleep the night before the show]. Does all this make you want to revamp your legal wardrobe? Well, technology permeates society. Disruption is the new normal. And efficiency will never go out of fashion. 2019 might be the year for you to say goodbye to those high volume routine tasks and agreements, once and for all. Because they just don't suit you and your team any longer. *OK, so there's a fair bit to it. But you know what they say - short term pain, long term gain. Last but not least, don't miss out on my VIP sale! From 14 to 24 December 2018 (AEDT inclusive), if you sign up for exclusive access to what's cool and new via Stay in the Know, I'll send you a link to access my e-book Legally Innovative for USD35. That's a discount of USD14.95. 'Tis the season to spread the legal innovation yuletide.